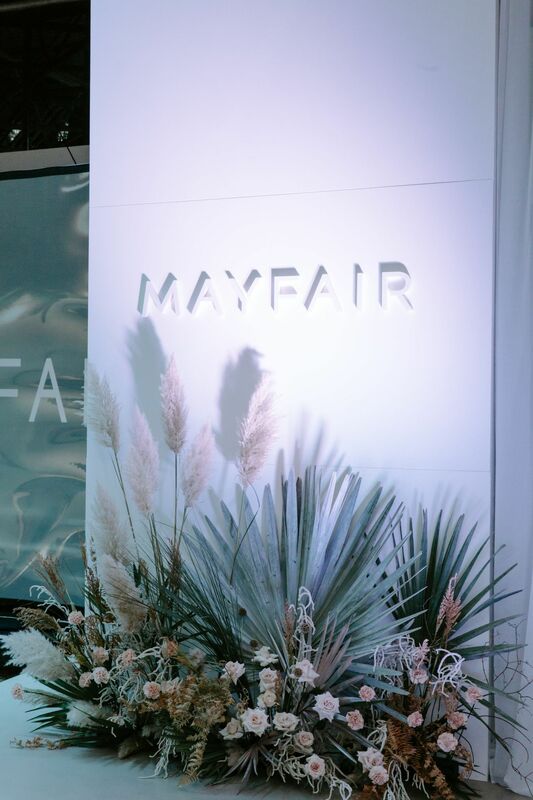 Mayfair Shopping Centre is a prominent retail destination in the Victoria area. 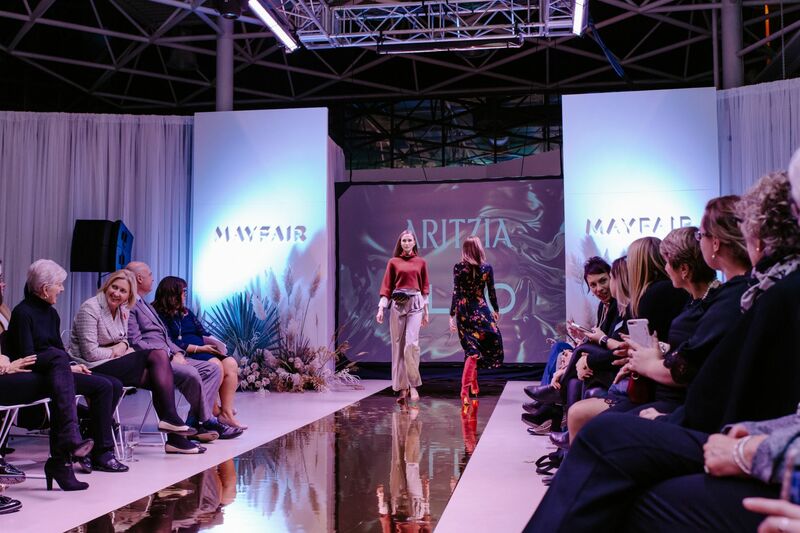 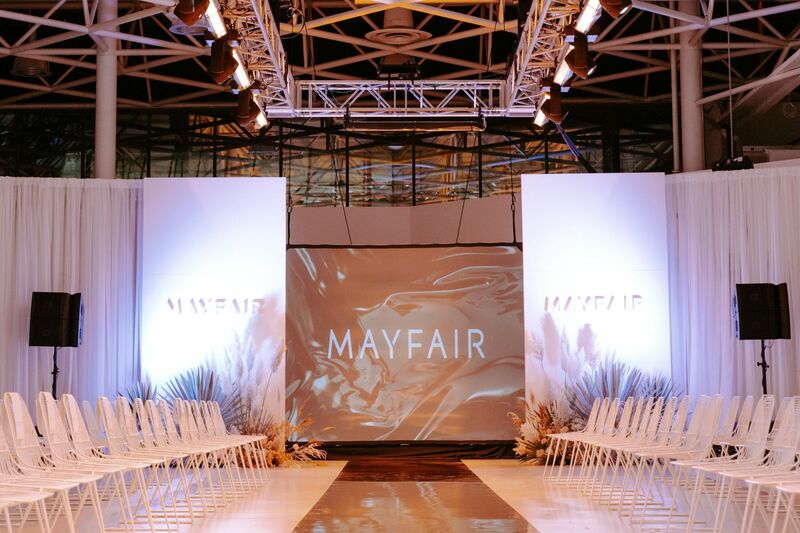 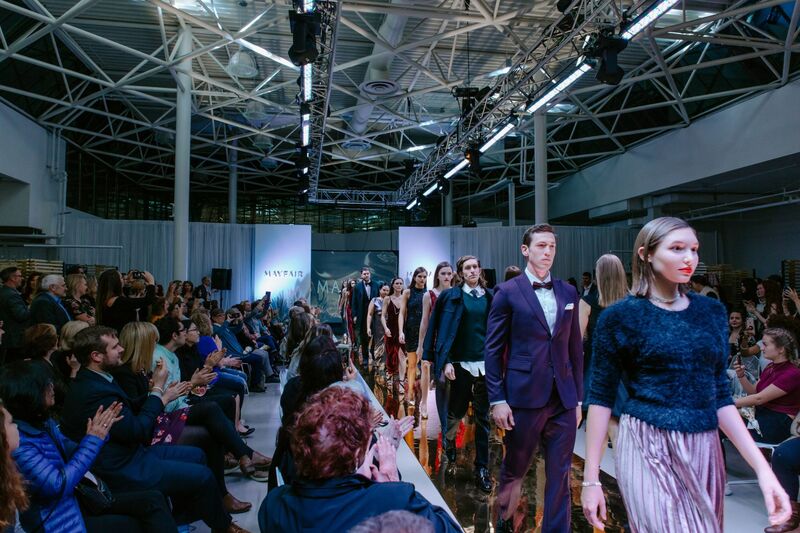 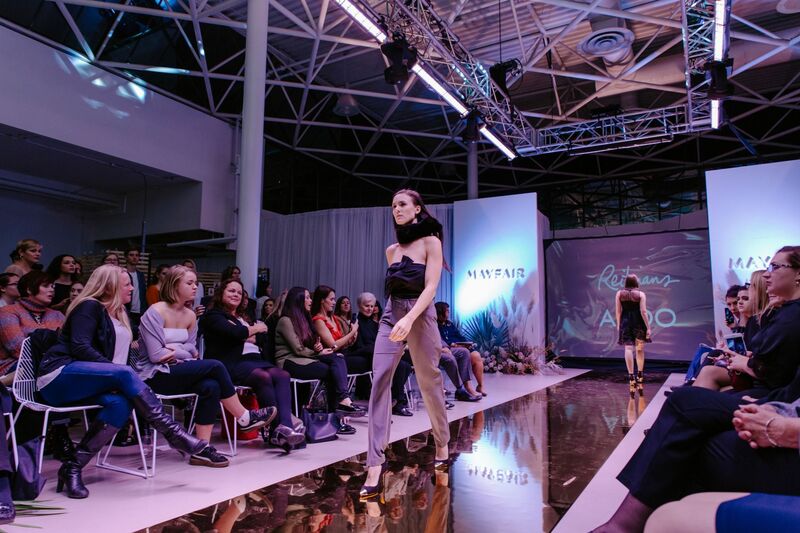 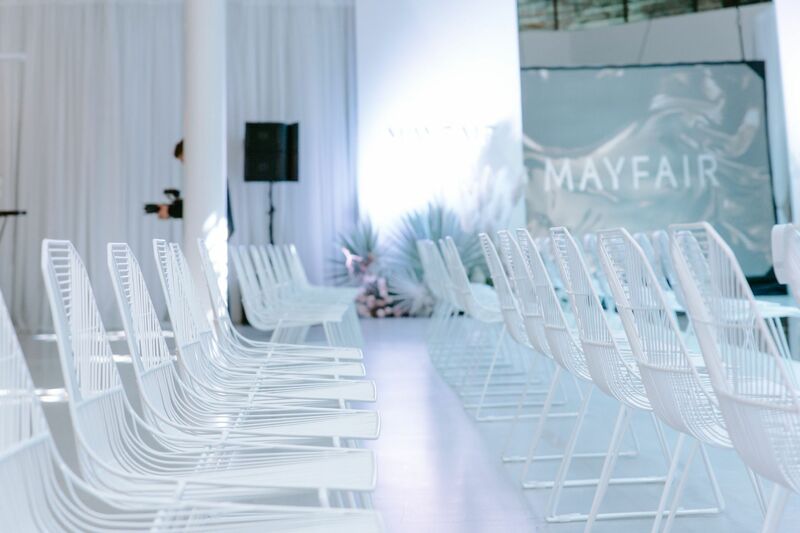 After undergoing an extensive multi-million dollar renovation, the centre wanted to celebrate the launch with a winter fashion show – incorporating many of the retail tenants. 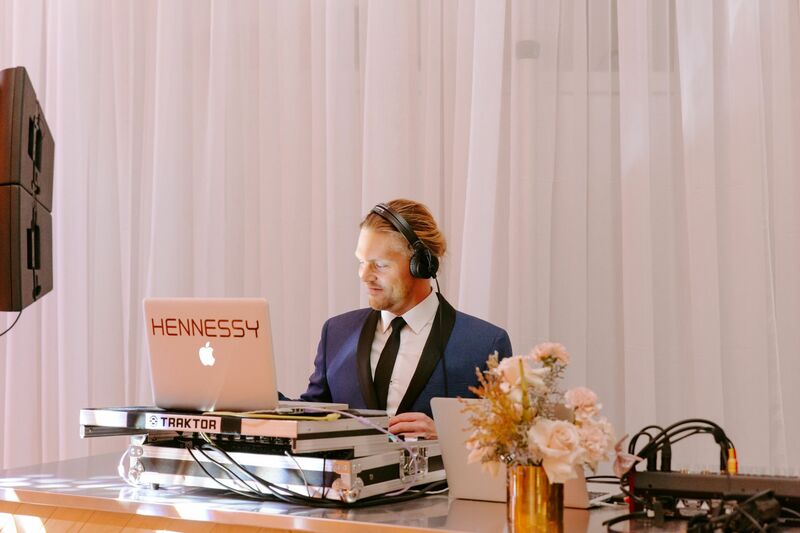 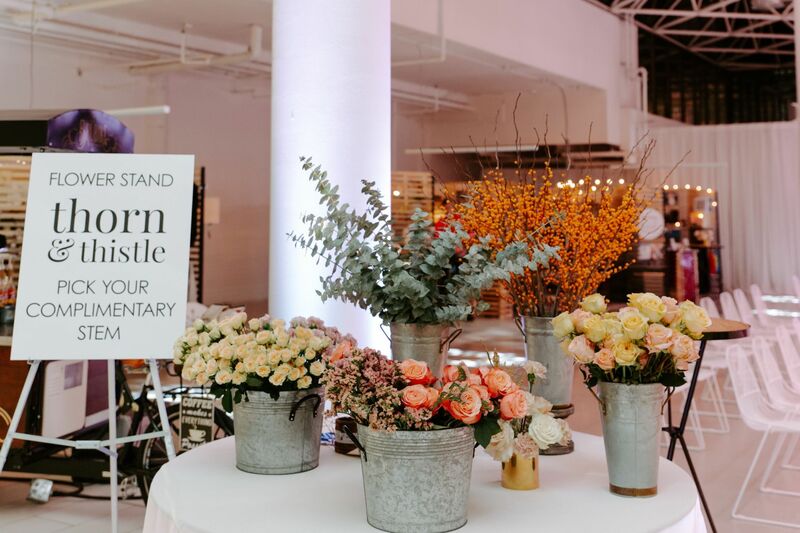 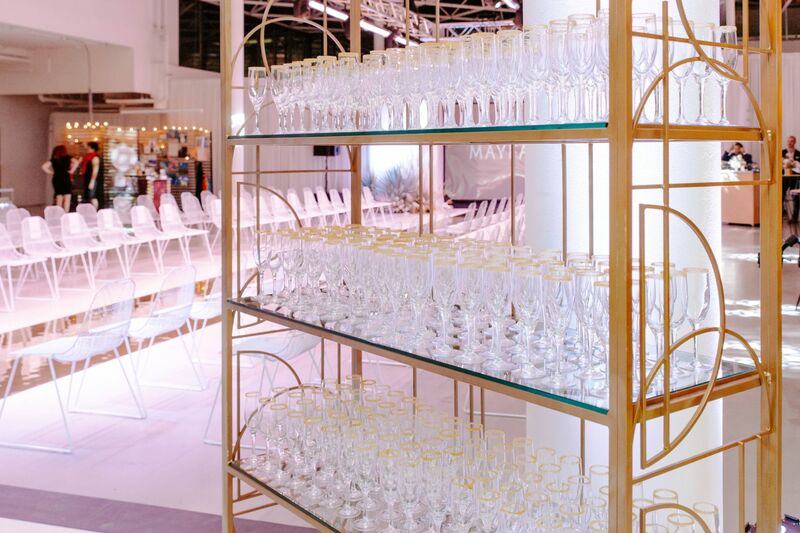 Brink Events was brought in to design the entire experience from concept to execution. 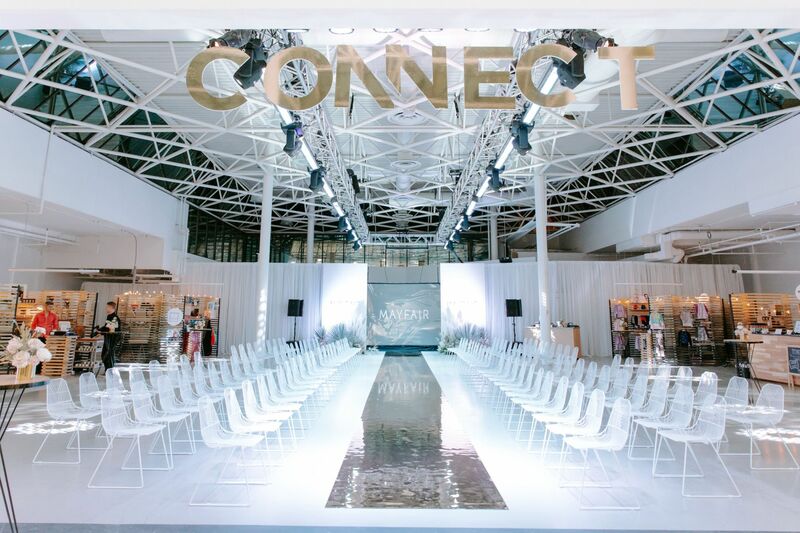 Once the theme was determined, Brink Events was able to pull together all the pieces – including a complex plan around sound & lighting with rigging being hung from the centre ceiling. 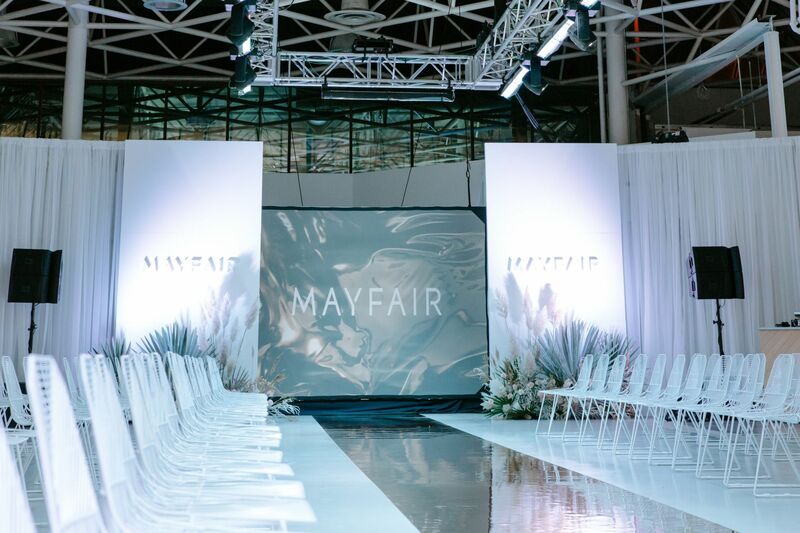 The integration of elegant floral, furniture, decor, linen, and draping came together in a magical way. 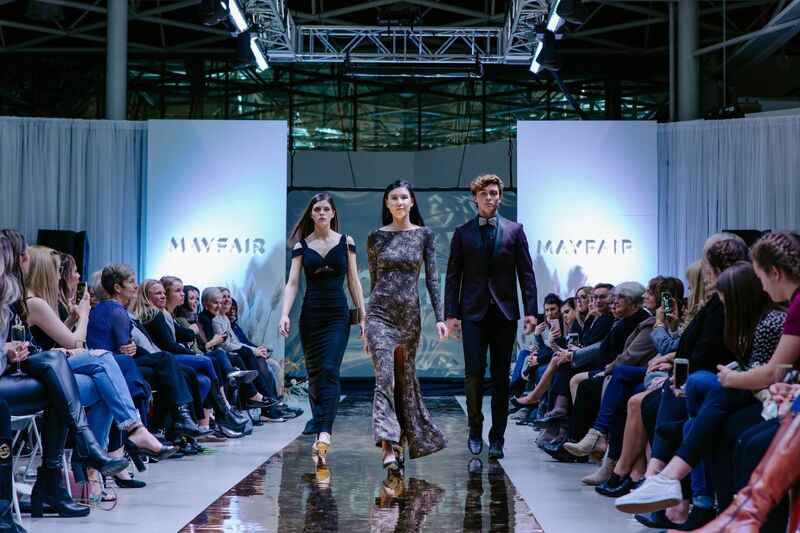 Top that off with an incredible fashion show, and the night was truly one that won’t be forgotten.